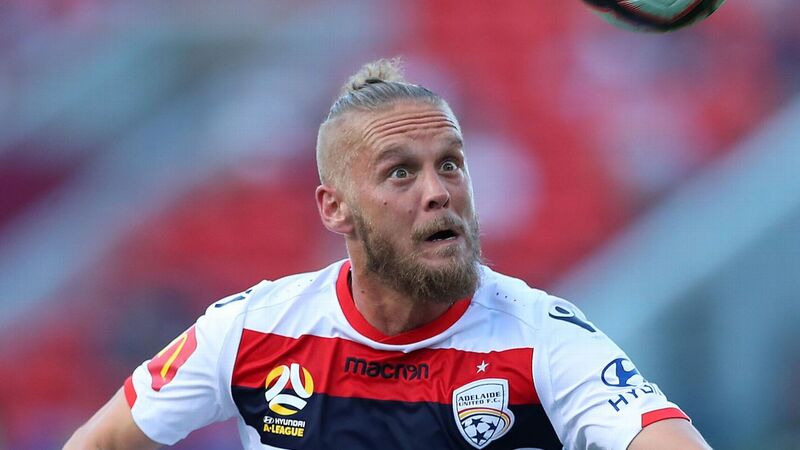 Adelaide United are currently fifth in the A-League table. 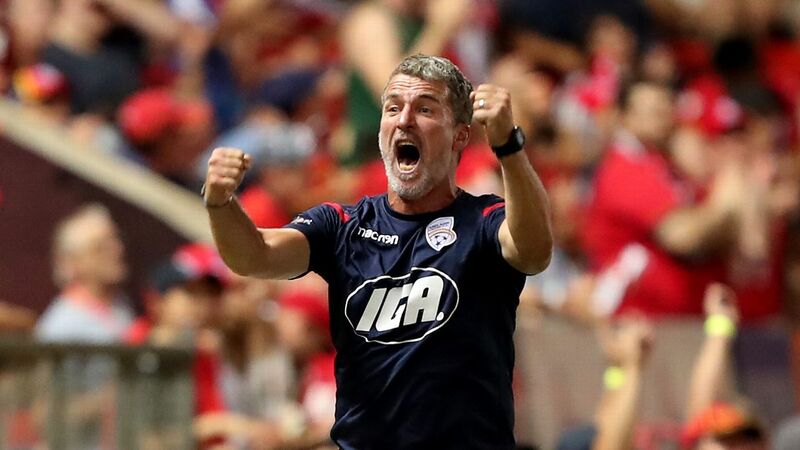 A-League club Adelaide United have been sold to a European consortium. A group led by Piet van der Pol has bought the club from its South Australian owners, including Robert Gerard, who had been a 30 percent stakeholder. The consortium owned other clubs in the Netherlands, France and China, including fourth-tier side Qingdao Red Lions. "They do own football clubs and they wanted to grow their little group of clubs," Gerard said on Wednesday on radio FIVEaa. Football Federation Australia (FFA) ratified the sale and United announced it on Wednesday. Gerard and the club's chairman, Greg Griffin, owned a 30 percent stake in United and Richard Noble and Bruno Marveggio had each held 20 percent. According to the Adelaide Advertiser, Marveggio also owns a minority stake in Quingdao Red Lions with Van Der Pol. The quartet bought the club eight years ago from FFA. "It was an absolute shambles when we arrived," Gerard said. 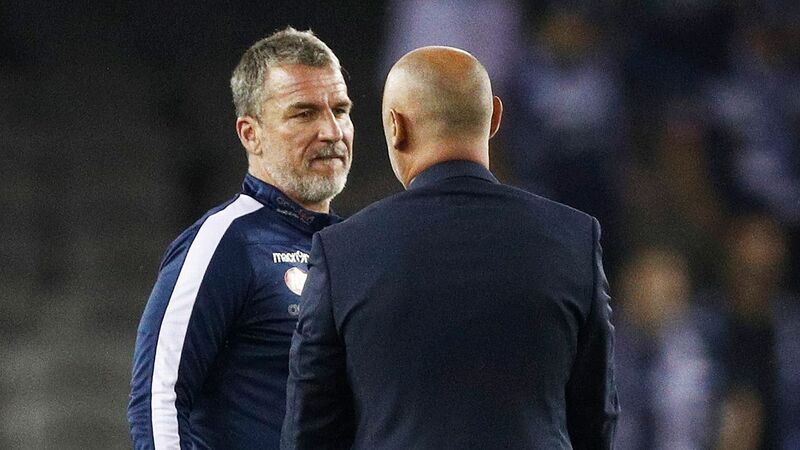 "And I explained when we started eight years ago that we did it to save the soccer club and we did it for Adelaide, and I think that was the key. "We poured a lot of money into it. ... In the end, I believe the job was done. Eight years and then someone rang me up, and I suppose then you think, 'Did you do the job?' Well, yes, I think it is done well." Gerard refused to disclose what the European consortium paid for the club but said his fellow owners "would all have smiles on their faces -- much more than they ever thought was going to happen."